CHICAGO (WLS) -- The Chicago Skyway is reportedly under new management. 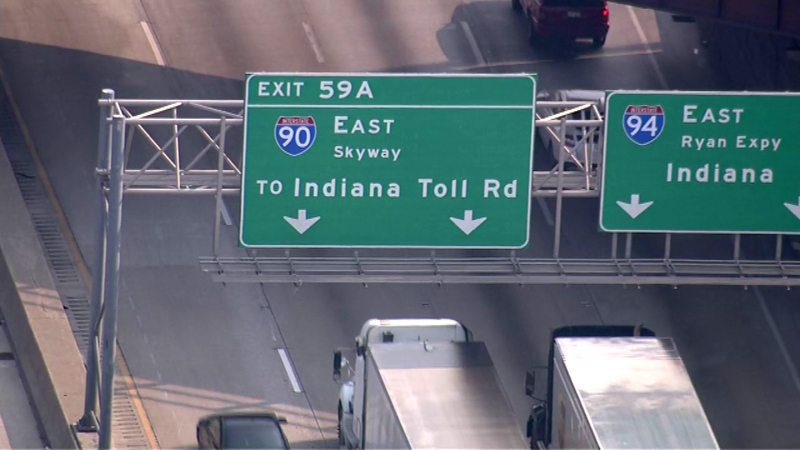 The Chicago Sun-Times reports the company that paid $1.8 billion to lease the toll road has now been bought by a group of Canadian investors. The city council must still approve the sale of the rights to the 7.8-mile-long toll road.